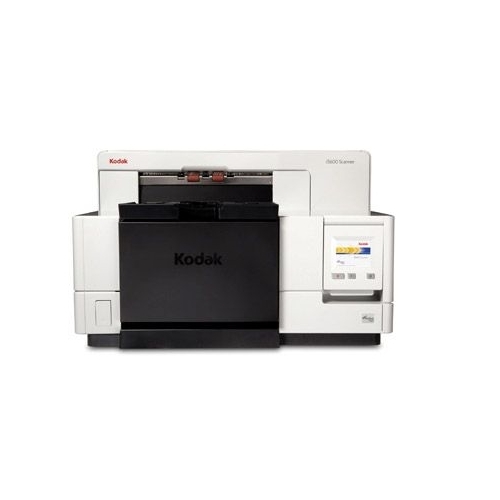 The i5200 comes with Onboard Kofax VirtualReScan Professional software integrated into the scanner hardware so you'll enjoy all the image enhancement and error resolution functionality VRS delivers without paying any additional premium. 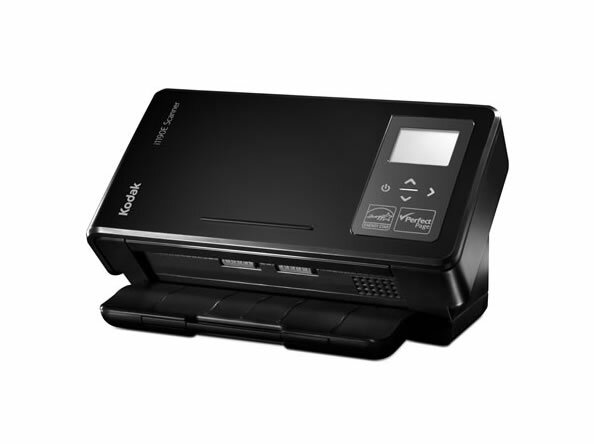 Advanced color management, image clarity, precise image cropping, auto color detection and intelligent blank page detection are just a few of the benefits included with onboard VRS and your i5200 series scanner. 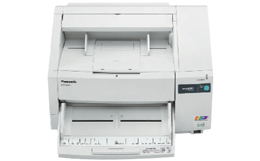 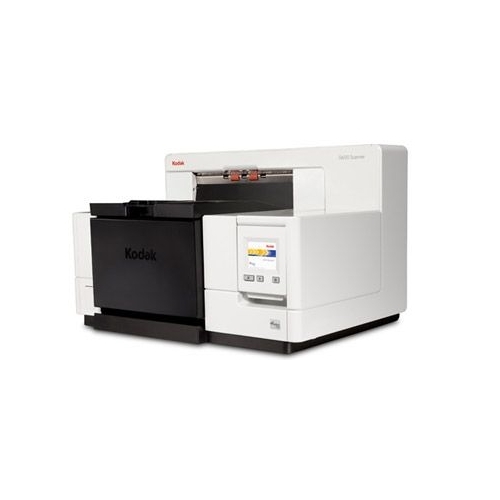 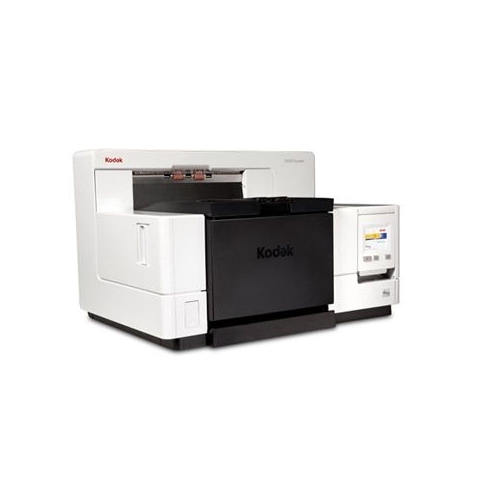 The i5200 is a 140 ppm Duplex (Landscape, Scanning in Color) production color scanner with a 750 page Automatic Document Feeder and advanced image processing features. 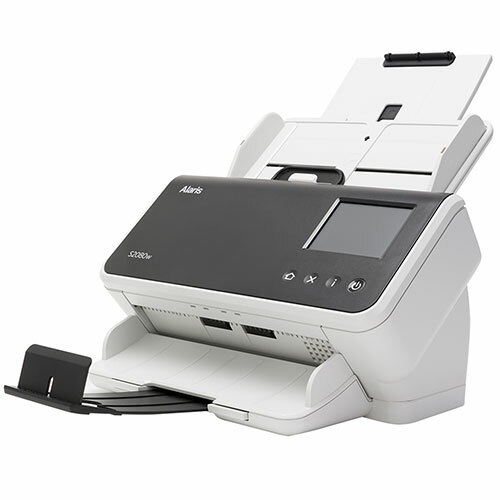 The i5200 scanner comes equipped with a document printer; however, to utilize the printer, you will need to purchase and install the Enhanced Printer Accessory. 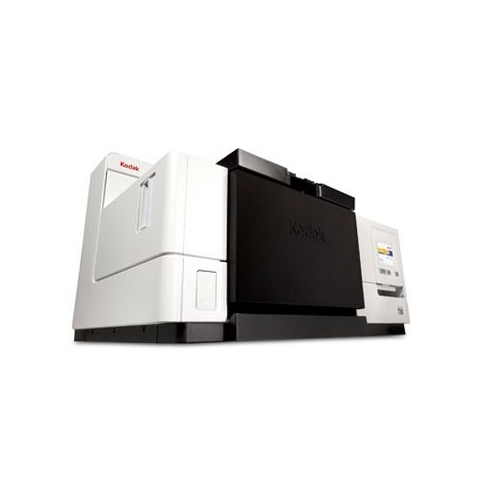 Field upgradeable versatility and savings. 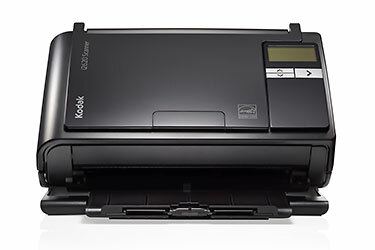 Transform a Kodak i5200 Scanner to Kodak i5600V specs and performance as your needs and volumes grow.